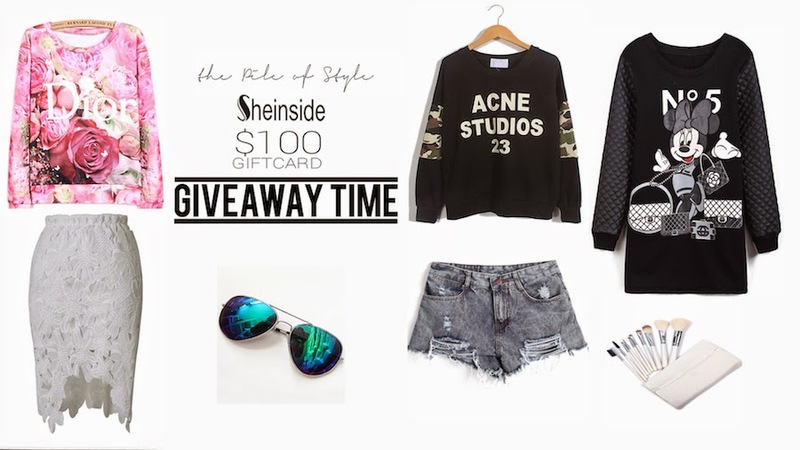 Sheinside x TPOS give one lucky winner $100 gift card to spend in Sheinside web shop on anything you like! The giveaway lasts 15 days, and Sheinside team is going to contact the winner. Be careful, last time we had to change the winner because the first one didn't do all that's required to participate. I simply love your style, keep the good work! Thanks for the chance to win Isabella! Sheinside has such great items and amazing prices!